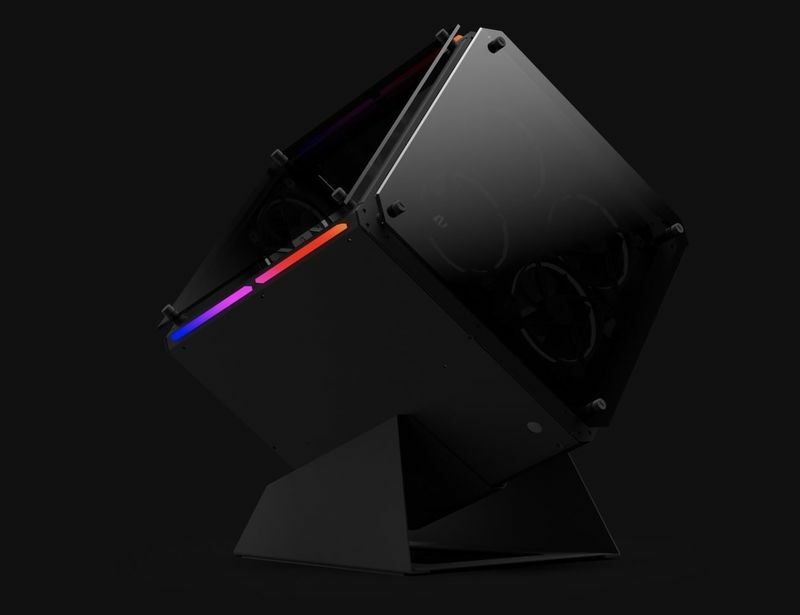 The Syber Cube Xtreme 400 gaming PC is the latest creation from the brand that enhances the aesthetic expectations for consumers and makes it more applicable for discerning design aficionados. The PC features a cubic design that is achieved with glass panels that make it appear as more of a digital sculpture than a powerful computer. The unit is accented with RGB lights that further accentuate the cubic design and gives it a rather science fiction-inspired look that can be seamlessly integrated into a living room or office without looking out of place.